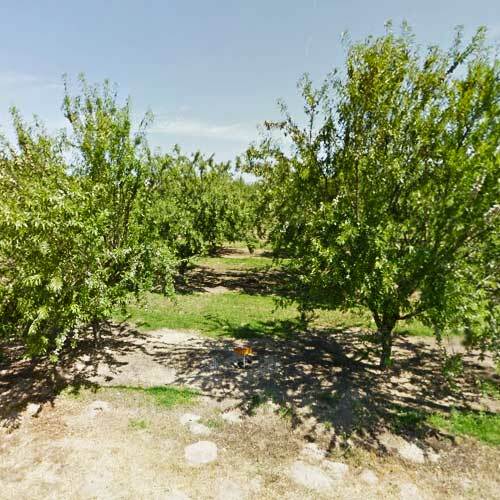 Choose your city in Merced county, California! The county derives its name from the Merced River, or El Río de Nuestra Señora de la Merced (River of Our Lady of Mercy), named in 1806 by an expedition headed by Gabriel Moraga, which came upon it at the end of a hot dusty ride on the El Camino Viejo across the San Joaquin Valley in Spanish colonial Las Californias Province. According to the U.S. Census Bureau, the county has a total area of 1,979 square miles (5,130 km2), of which 1,935 square miles (5,010 km2) is land and 44 square miles (110 km2) (2.2%) is water. 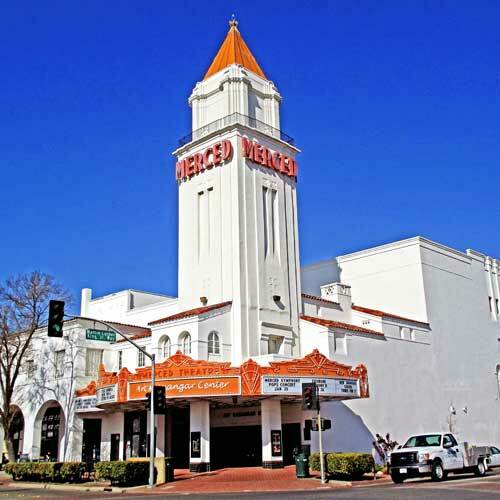 The 2010 United States Census reported that Merced County had a population of 255,793. The racial makeup of Merced County was 148,381 (58.0%) White, 9,926 (3.9%) African American, 3,473 (1.4%) Native American, 18,836 (7.4%) Asian, 583 (0.2%) Pacific Islander, 62,665 (24.5%) from other races, and 11,929 (4.7%) from two or more races. Hispanic or Latino of any race were 140,485 persons (54.9%). – Merced County Transit, or “The Bus,” provides local service in Merced as well as connecting service between most cities in Merced County. – The University of California, Merced, operates its own transit system, Cat Tracks. This system connects with Merced County Transit. – Yosemite Area Regional Transportation System, or YARTS, connects Merced with Yosemite National Park. – Greyhound buses and Amtrak trains provide long-distance intercity service. 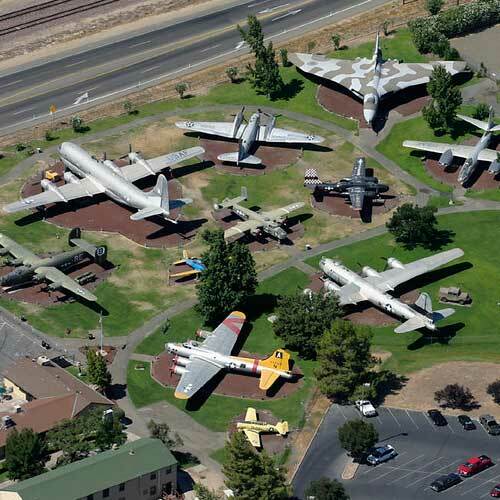 Merced Regional Airport, located two miles (3 km) southwest of downtown Merced, provides passenger air service. 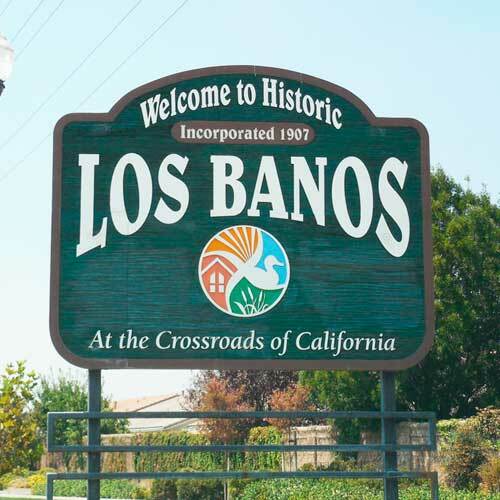 General aviation airports in the county include Castle Airport, Gustine Airport, and Los Banos Municipal Airport.